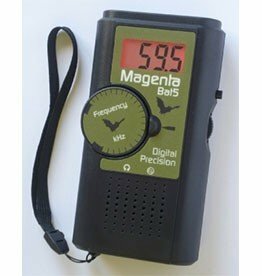 These hand detectors are used when you are actively scouting and spotting for bats. 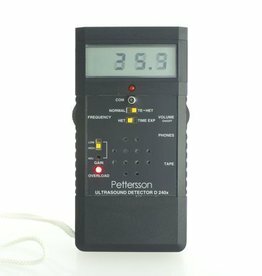 We supply Pettersson, Elekon and Magenta heterodyne bat detectors, which you can set manually and automatically at the desired ultrasonic frequency. 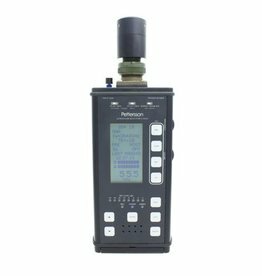 The more extensive models work in full spectrum or with a frequency divider, zero crossing or time expansion. 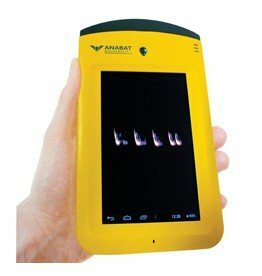 Feel free to ask us for suitable advice. 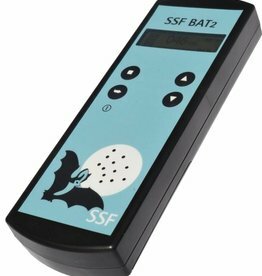 The SSF Bat2 Detector is a handy heterodyne bat detector you can also use as a frequency divider. 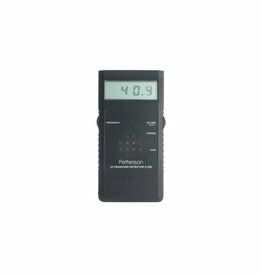 The SSF Bat 3 is a compact heterodyne detector with a large, color touchscreen display. 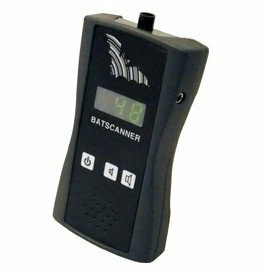 The BATSCANNER STEREO is easy to use. 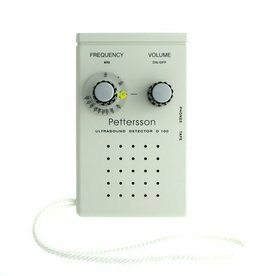 Ultrasonic sounds are automatically converted into audible sound, with the 'mixer' principle (heterodyne). 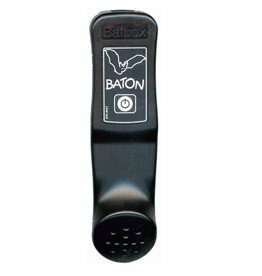 The Bat4 Bat Detector is the simplest detector on the market. 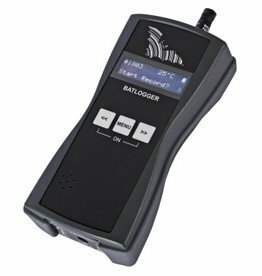 Yet this is a good entry model with a sharp sense of direction. 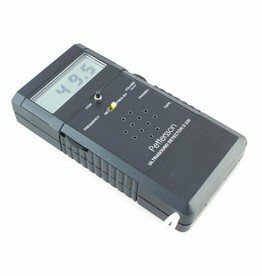 Small and low weight heterodyne detector with backlit, large digit, accurate digital display, showing the tuned frequency. 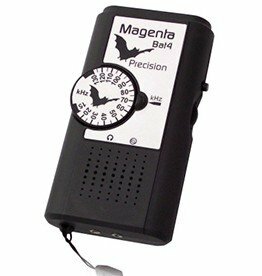 The frequency and volume controls are on the side of the case, making it easy to adjust. 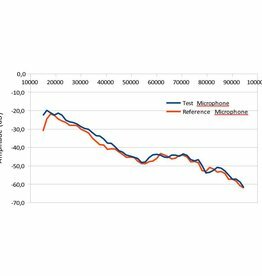 Have your ultrasound microphones tested at Veldshop.nl before the field season starts.